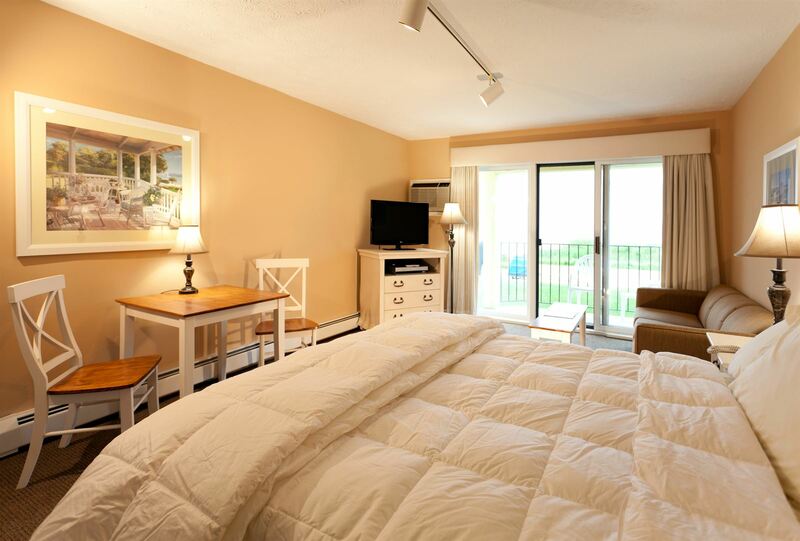 Paradise is found on Michigan's Gold Coast at Pointes North Beachfront Resort Hotel. 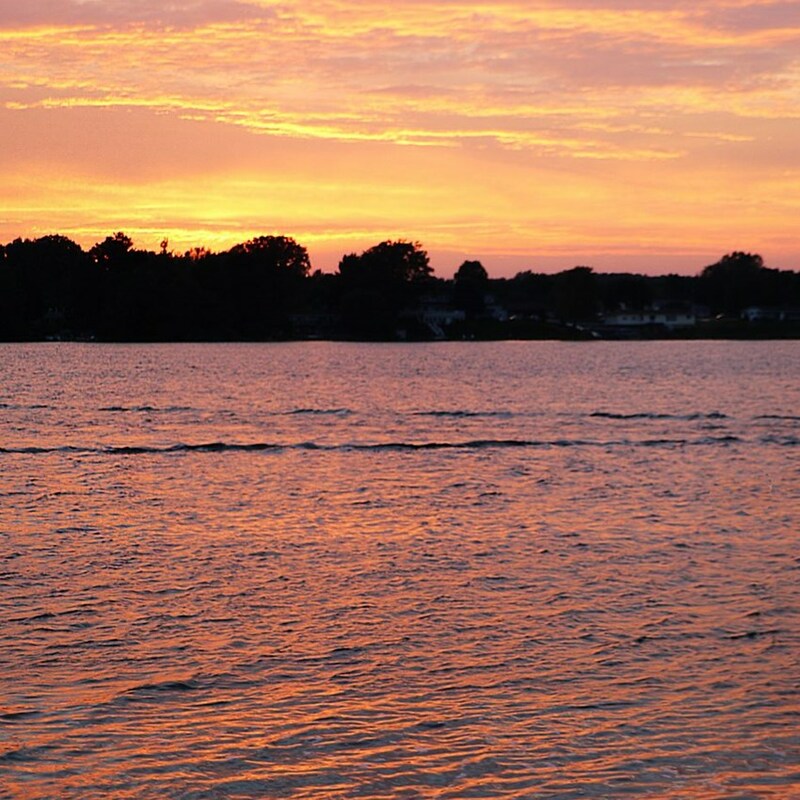 Located on the shores of East Grand Traverse Bay, our Traverse City hotel is the perfect place to unwind in any season. 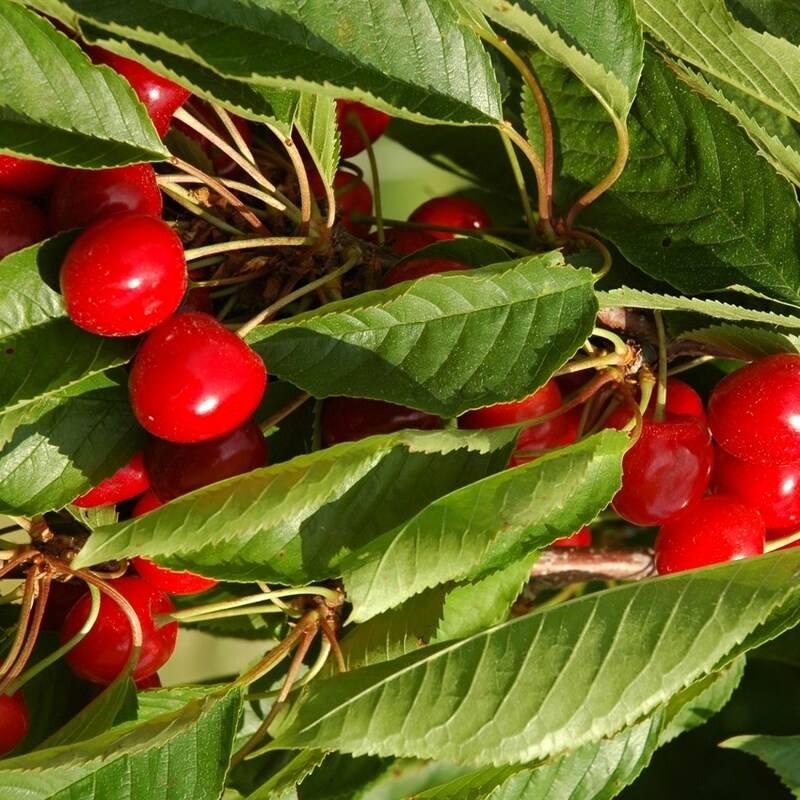 Relax with your family or special someone for a quiet escape, and make sure to enjoy all the sightseeing, restaurants, wineries, breweries, Sleeping Bear Dunes, and festivals that the area has to offer, including the National Cherry Festival and Traverse City Film Festival. All our accommodations are uniquely furnished for a special touch to your up-north lodging experience. Pointes North delivers the convenience of being located just 10 minutes to downtown Traverse City, with water sports rentals just three buildings away from the hotel. You’ll have immediate access to a private portion of one of Traverse City’s most sought-after beaches to enjoy sunbathing, kayaking, SUP boarding, boating, and looking out over the shimmering blue waters of East Grand Traverse Bay. Water sport rentals from Blue Sky Rentals are available on-site—so just give them a call and they’ll deliver boats right to our beach. Pointes North Beachfront Resort Hotel is situated across from or within five minutes to many activities including shopping, five-star cuisine, exciting cultural events, nightlife, and Northern Michigan’s unique landscapes. 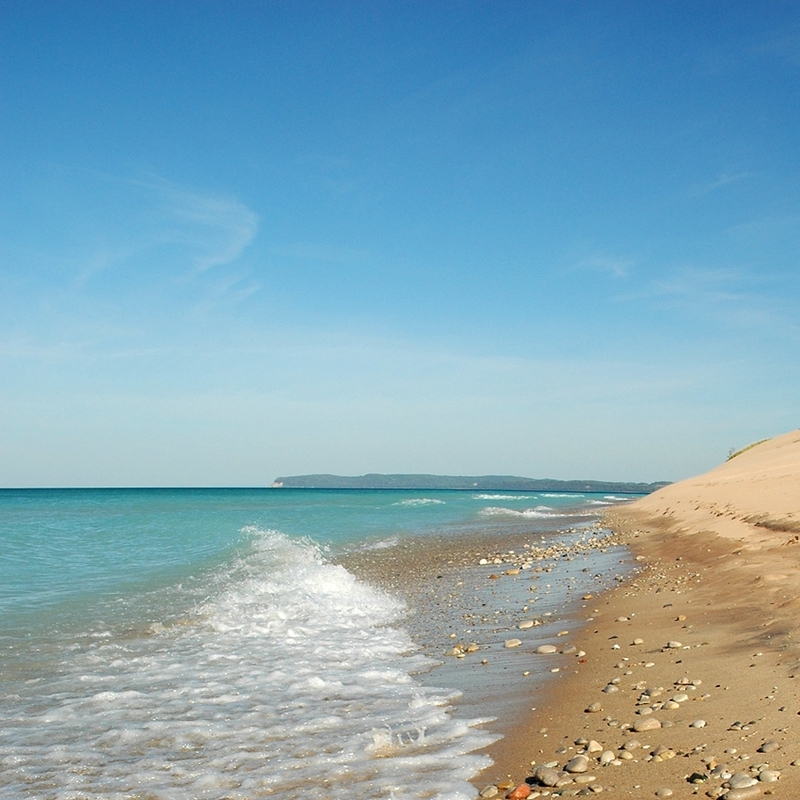 We’re also just minutes from Sleeping Bear Dunes National Lakeshore, a must-see during your time with us. All our spacious rooms feature accommodations with two-person Jacuzzi® spas, a private balcony or patio, and breathtaking panoramic views of the beach and East Grand Traverse Bay. 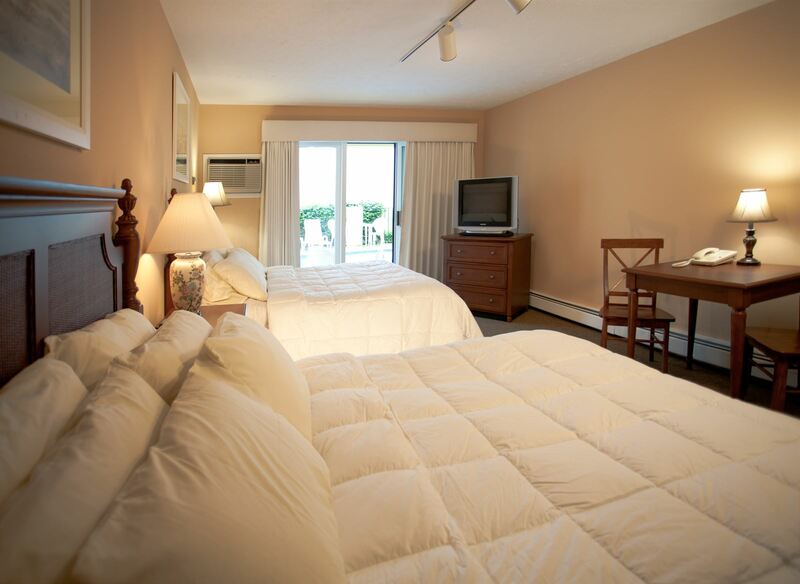 Pointes North Beachfront Resort Hotel is a romantic resort in the Traverse City area where you will have the privacy of our sugar sand beach just minutes to the festivals, restaurants, and shopping in the Grand Traverse area. You’ll enjoy our beachside heated pool, in-room Seattle’s Best coffee, free in-room high-speed Internet access, and much more. Our accommodations include a refrigerator, sink, microwave, single-cup coffeemaker, and private balconies or patios.